Seranders are a small, boutique-style stationery company based in South-East London who specialise in creating luxury, bespoke invitations and event stationery for weddings and special occasions. Their greeting cards, wedding and event invitations are all handmade so you can ensure they are great quality. Additionally, you can buy writing journals. Their range include "It's All About My Life", "It's All About Our Wedding", "It's All About My Travels" (adult travel journal), "It's All About My Holidays" (children's travel journal), "It's All About Student Life" and "It's All About Remembrance", all of which are only £12.75. Chris and I have been together for almost six years now and of course a wedding is on the cards. 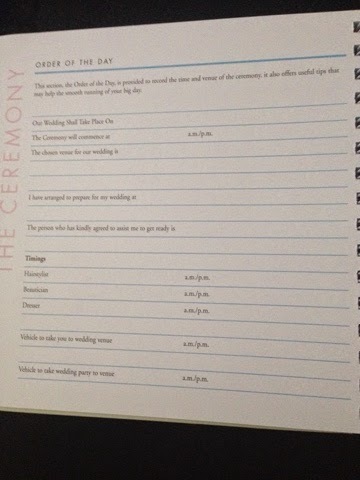 Seranders very kindly sent us out one of their "It's All About Our Wedding" journals. For £12.75, what you receive is amazing. The book is a beautifully ring binded and hard backed with a lovely pink ribbon to tie it closed. 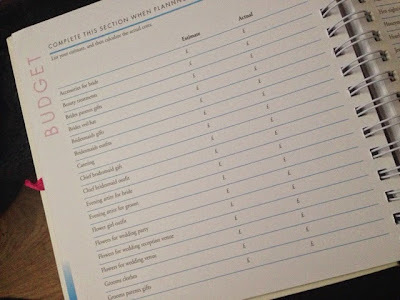 I am useless when it comes to planning and I wouldn't have a clue what goes into planning a shopping list, never mind a wedding! This is where Seranders come to the rescue. The journal is separated into chapters. All About Us is where you write a little bit of background about how you met, what brought you together and the qualities that you admire in one another. There is even a space for a couples photograph. This is so sweet and it gives you the opportunity to reminisce together about lovely times that you have had together. 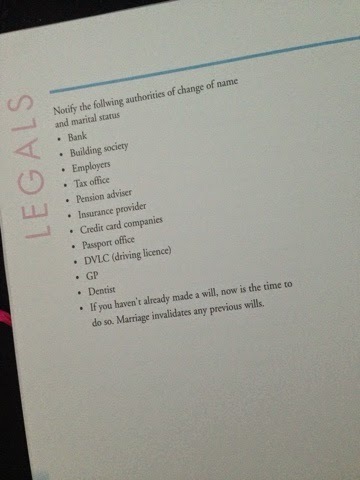 The pre-wedding chapter gives you a list of what expenses you are likely to have. You can fill in what your estimated or budget price is against the actual price paid. You can also include information about your top wedding venues, reception venues and vehicle hire. 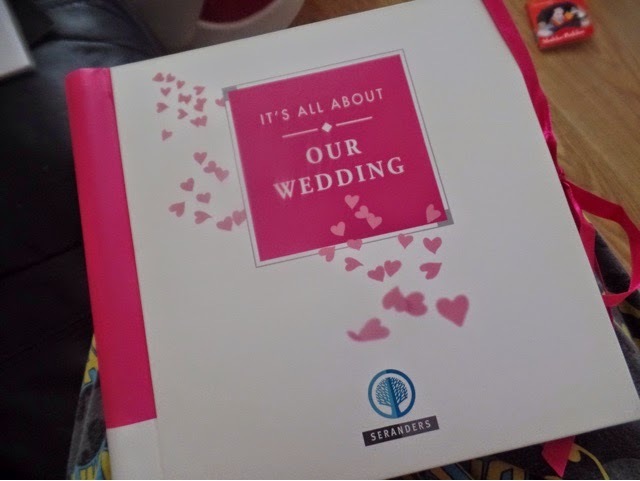 There is also space for the guest list, wedding party, rehearsal dates, vows, seating plan, list of dressmakers, fitting dates, beauty sessions, the rings, the cake, food and drink, flowers, stationery, photographer, music, videographer, gift list, presents for wedding party & hen and stag night plans. I think this made me realise just how much work goes into wedding planning. There is no way I would have remembered everything! 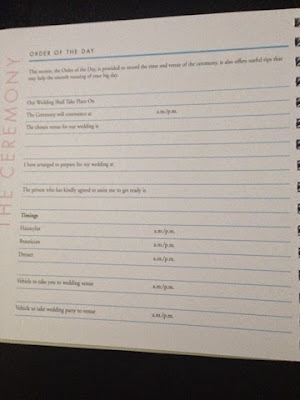 The Order of the Day chapter is a space to write places, timings and things to remember on the day. Post-wedding gives space to include how you're travelling home or to the airport, evening attire and going away outfits for the bride and groom and also useful tips such as a reminder to send Thank You notes to attendees. A place to write possible honeymoon destinations, honeymoon tips, honeymoon memories, and photographs from the honeymoon. As if that wasn't everything covered already, Seranders have also given a list of anniversaries and what they are represented by so you don't forget to get a suitable gift for your partner as well as places to contact following a change of name. I love that the beginning of each chapter has a romantic quote. It really adds to the moment and they are perfect for something as beautiful as planning a wedding. 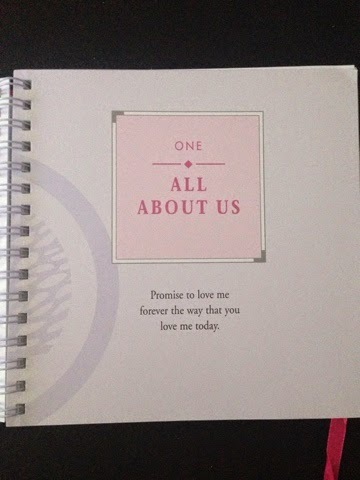 I think the All About Our Wedding journal would be a lovely gift to any couple who have recently gotten engaged. You can purchase your own journal directly from Seranders.